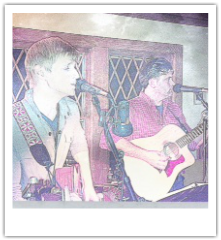 We are an acoustic rock cover band...and so much more. are cousins in-law, but brothers in-Rock and Roll. 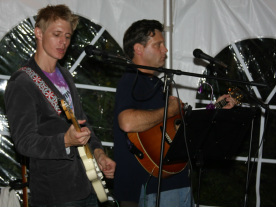 They began playing local parties in Northern New Jersey in the summer of 2009, and through word of mouth have become the go-to guys for private events in that area. 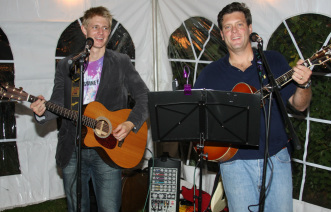 The Bolton Brothers will play graduations, wedding receptions, fundraisers and BBQ's. Anytime, anywhere. Please have a listen to what we can do below. Contact CP@christianpedersen.com for more info. Cheers!